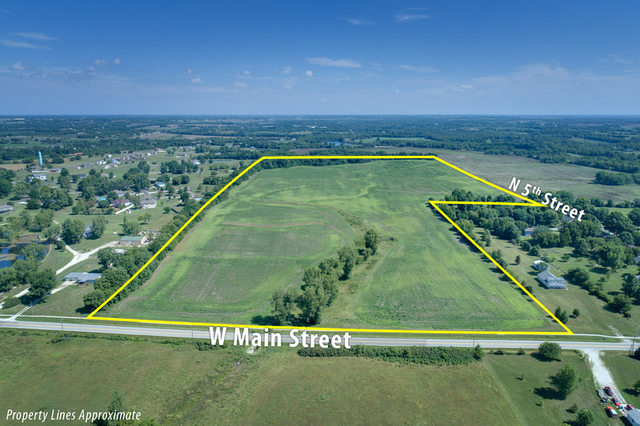 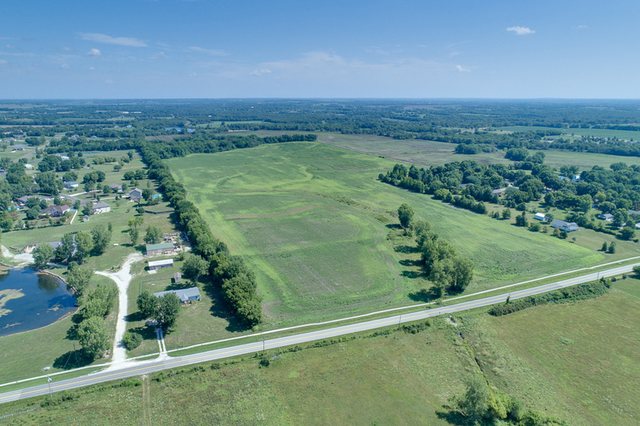 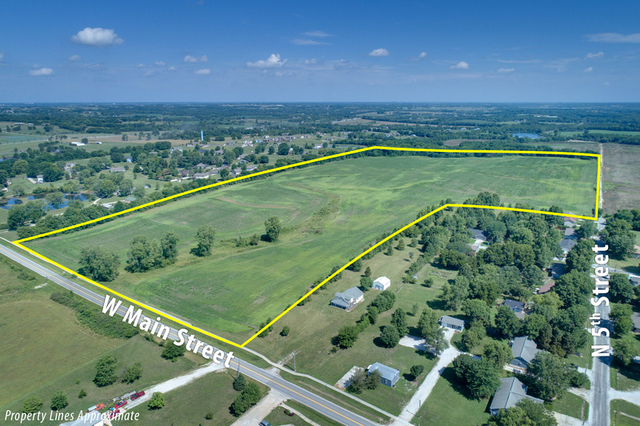 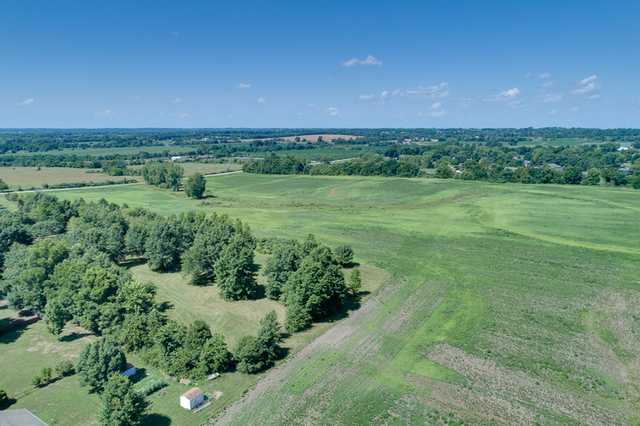 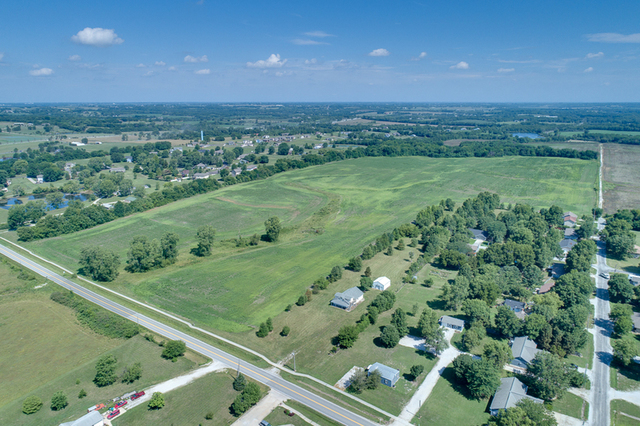 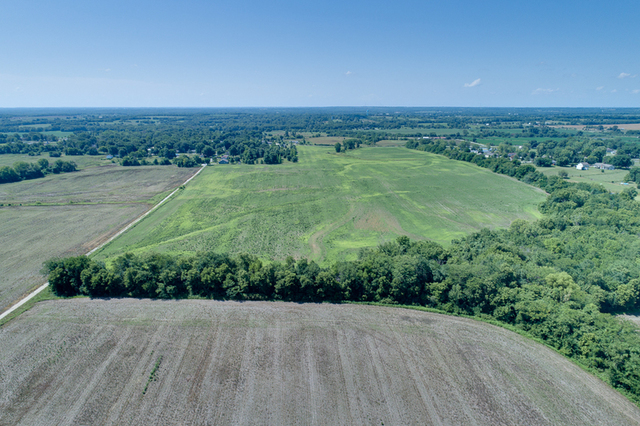 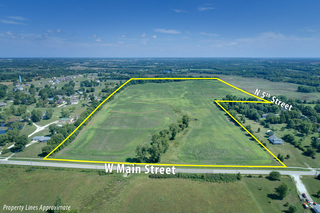 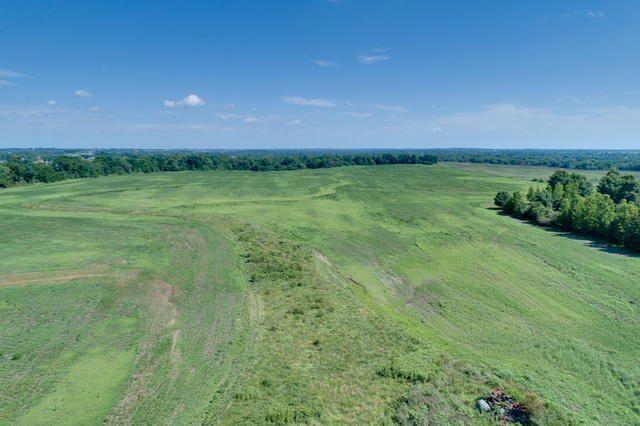 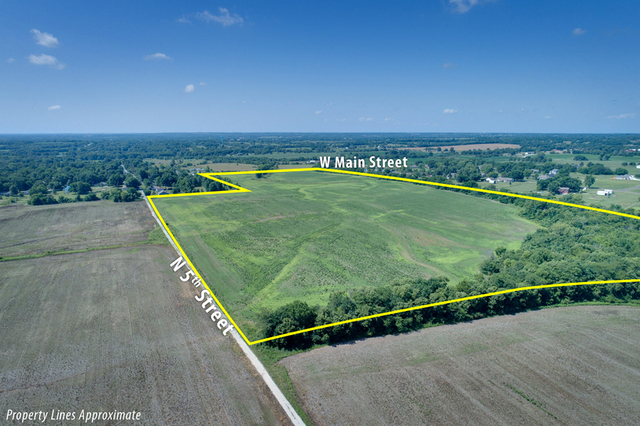 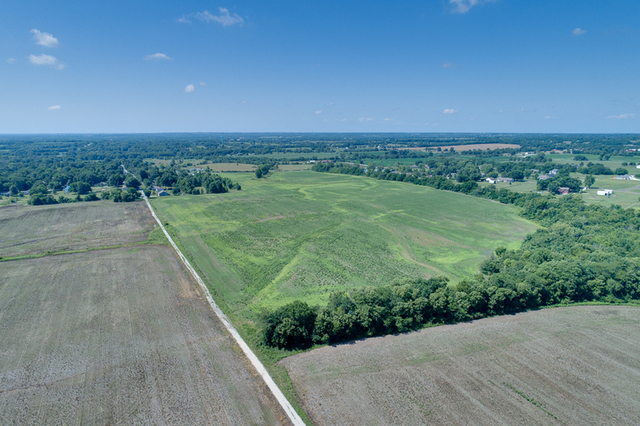 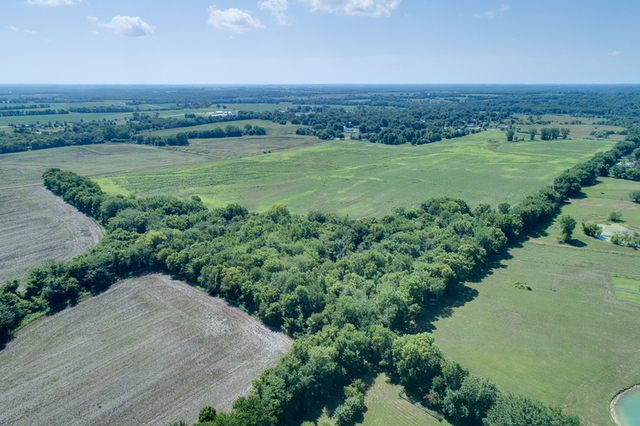 Income producing 68+/- Acres Sells in Online Auction to the Highest Bidder Over Seller’s Low Reserve of Only $2500/acre – Half of 2018 Appraisal! 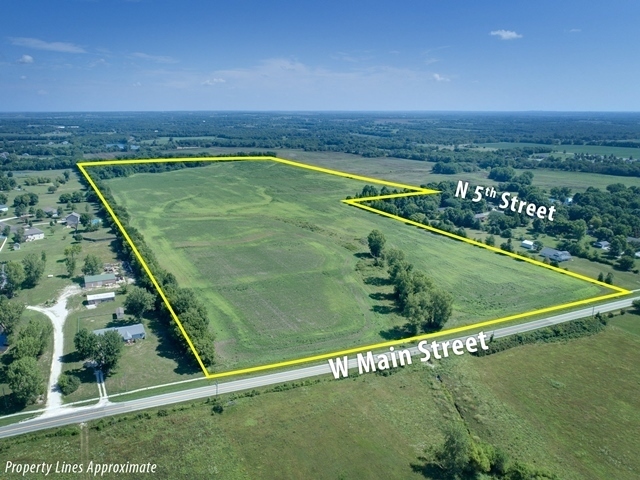 INSPECTION: THURSDAY, AUGUST 2ND, 11AM-1PM. Located on Y Hwy, 1.25 miles West of D Hwy, this 68.8 acres is predominantly level with slight slope toward the highway. 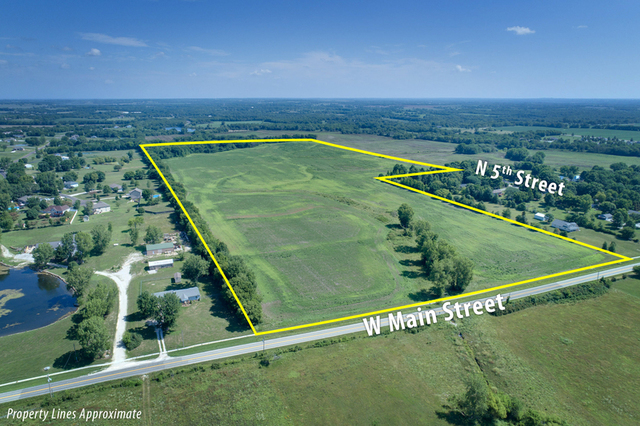 There is approximately 850 feet of frontage on Y Hwy. 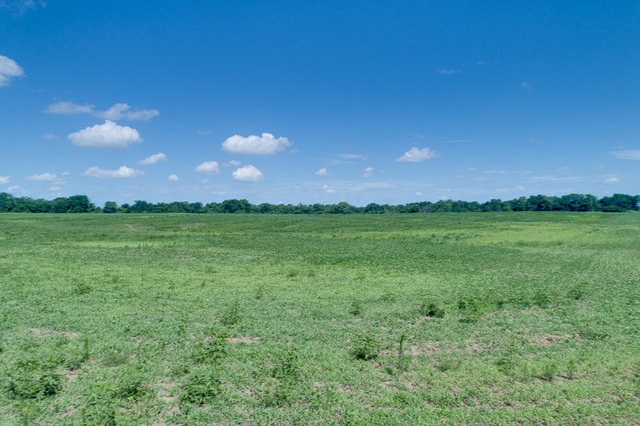 With the Kansas state line only 1.62 miles west and US 69 Hwy a quick 5.5 miles west, there’s excellent regional access. 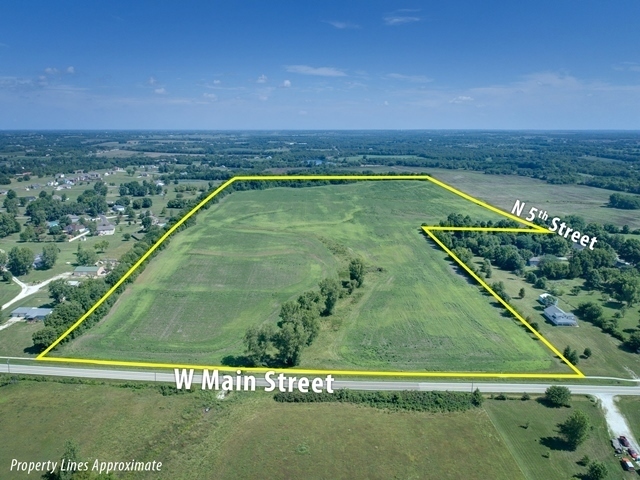 Bordered on the west by rural residential subdivision and on the east by town residential, this property is well-positioned for future development. 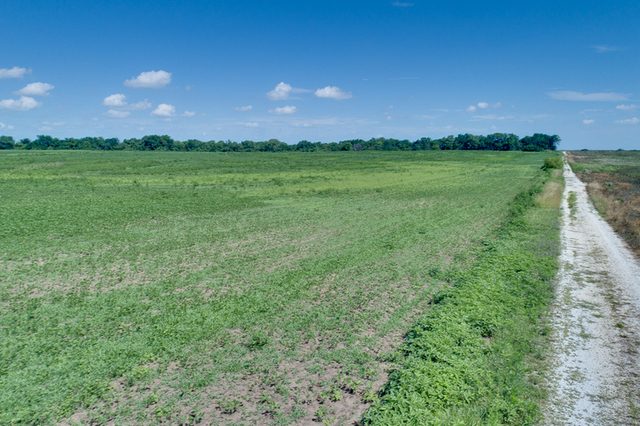 The 54 tillable production acres are currently leased with ag production as the current highest and best use. 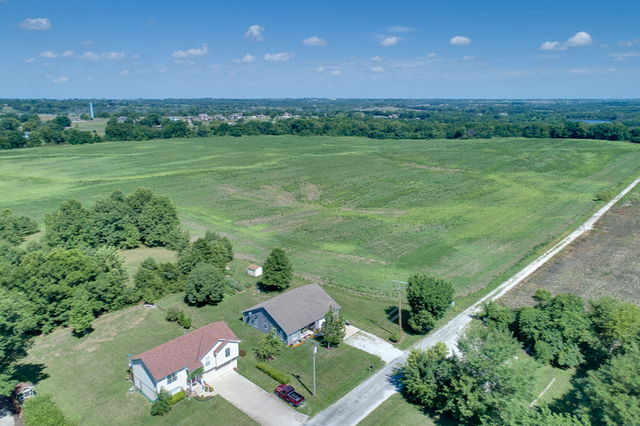 Seller’s reserve set at half of appraised value! 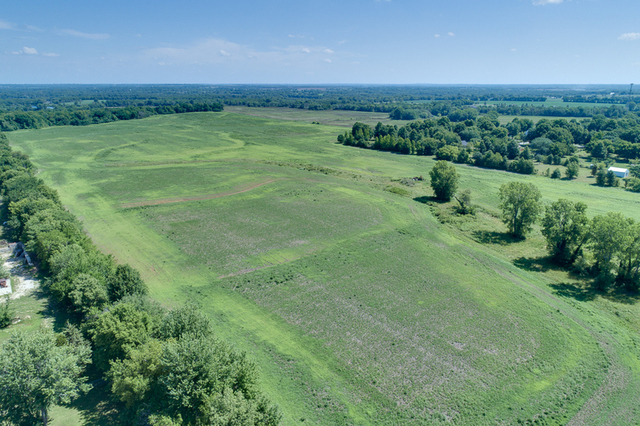 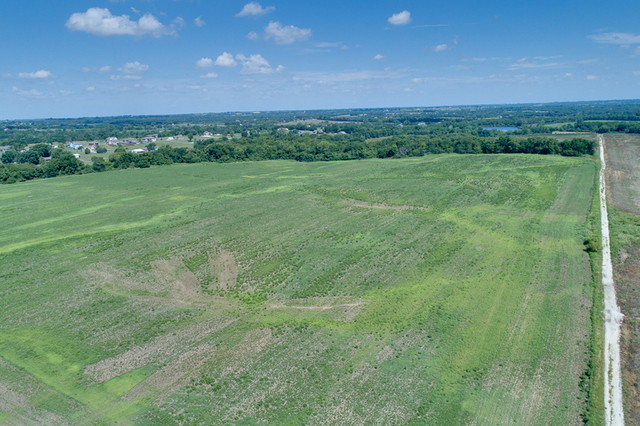 Don’t miss the opportunity to name your price on this 68+/- acres in Cass County. Bidding is offered online and begins to close on Thursday, August 16th, at 12:30 PM. 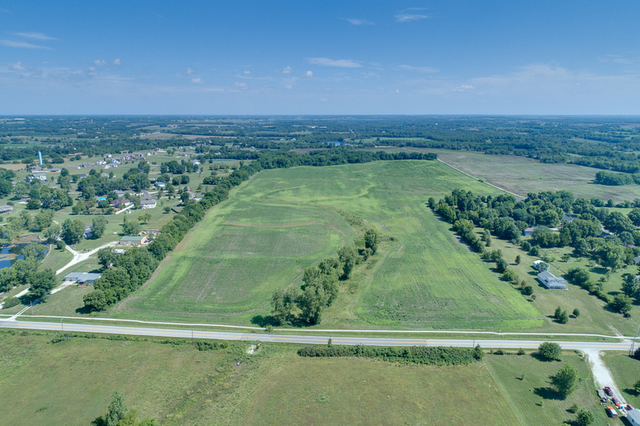 The tillable 54 acres will continue to earn income for the new owner and because it lies within the city limits of Cleveland, it’s perfect for future development. 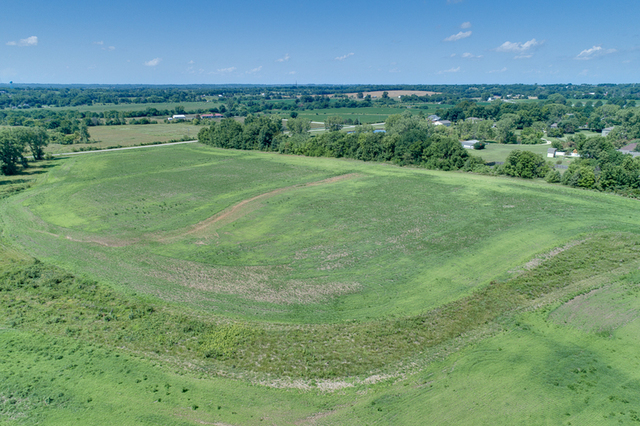 Ray Bucklew will be onsite for your inspection and to answer questions on Thursday, August 2nd, from 11 AM to 1 PM. 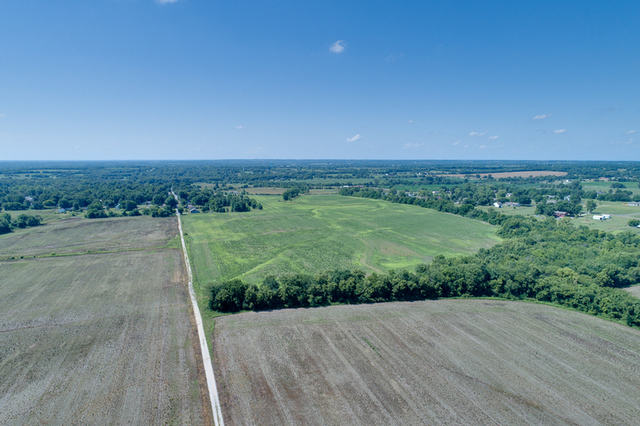 The property was appraised earlier this year at $5,000/acre and will sell to the highest online bidder over $2,500/acre on the 16th! 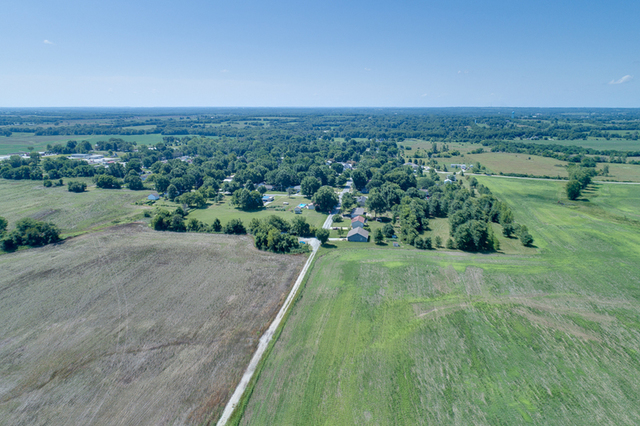 Holmes Rd. 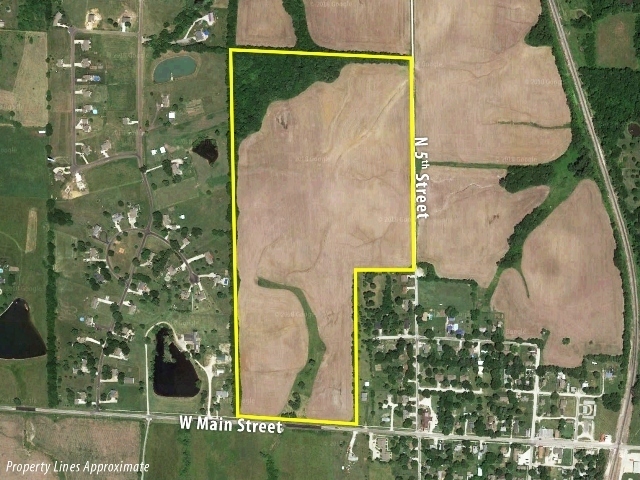 (County Hwy D) to Main St. (County Hwy Y), west to property on right. From US 69 Hwy, east on West 247th St. to property on left.